Here at Alpenglow HQ, a lot of our clients we speak to are looking for chalets in the most popular resorts. Everyone wants to try Val d’Isere, St. Anton and the like, and rightly so! Every now and again we get a phone call with an enquiry that we can really get our teeth into. Someone that wants to try something a bit different. The resort that has been rolling off our lips for the last year or so when guests are asking for somewhere a bit different is Samoens, ever since the boss went out on his summer hols, he hasn’t stopped nattering on about it, so we made it our focus to get a few properties here. The skiing is fantastic in the Grand Massif. What scares a lot of people off, is that the resort is based at 700m but the skiing actually starts from 1600m with a gondola taking you up to the skiing, and then there is 260km of linked slopes to explore. Not quite the Espace Killy, but you’re not far off with skiing up to 2500m. The village itself is really pretty and has a good selection of shops and bars. no issues going here again and again, we need that time to sample all the mountain huts! We don’t want to leave families out of the equation, and sometimes you don’t need to look at a vast ski area to entice the kids into skiing. A lot of parents are now happy to sacrifice their needs for miles and miles of slopes to find somewhere with Chalets or Hotels that suit their needs. throughout the season. There is also up to 350km of varied slopes and the resort itself gives you plenty to do for non skiers in the group. 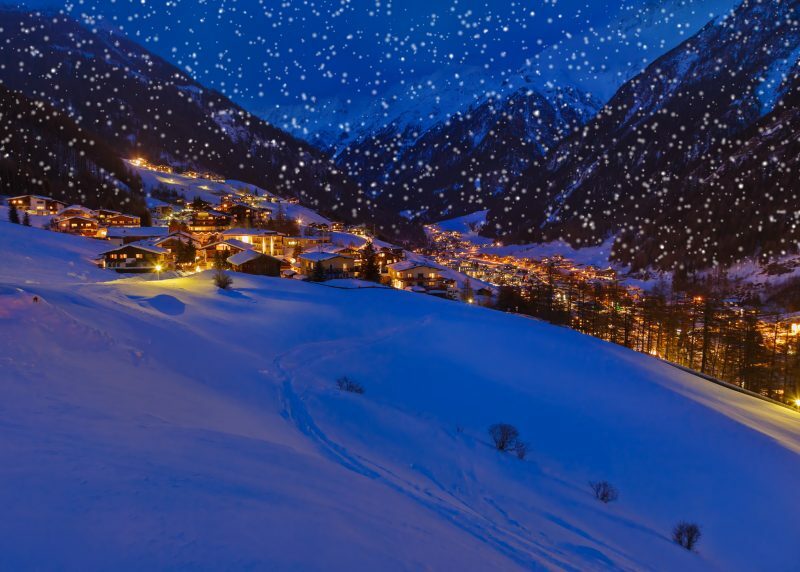 Resorts like Val d’Isere, St Anton and Meribel are amazing resorts and home to probably the best overall ski resorts in the world, but…if you are looking to experience something a bit different then there are plenty of other options out there if you know where to look…and we do…!